A great mousepad with the right friction is critical to a player’s success. The Turtle Beach DRIFT and TRACTION mousepads are high quality rubber backed pads along with two unique surfaces that allow the gamer to select the best level of friction for their style. Each are available in four sizes to fit gamers desktops. DRIFT offers ultra-smooth, fast performance from its microfiber surface. The TRACTION offers a more tactile feel for better control. Both are backed with no-slip rubber and stitched edges to prevent fraying. A high-quality, microfiber surface gives you fast and smooth control over your mouse. 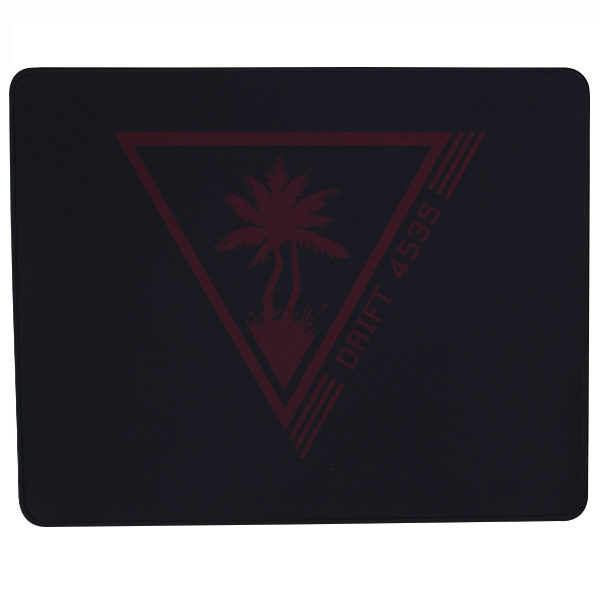 A 100% natural rubber anti-slip base keeps the DRIFT mousepad in place. No items in your shopping cart yet.